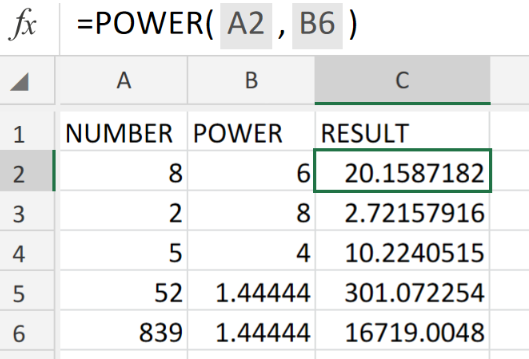 Figure 1. of Excel POWER Function. In the event that we want to determine a very small level of tolerance for vast distances. At some point we will have to raise a number to a specific power. We are going to utilize the Excel POWER Function. This article will walk through how to do it. number – the number value which we desire to raise to a certain power. This can be any real number. power – the exponential value to which we are going to raise our base number. 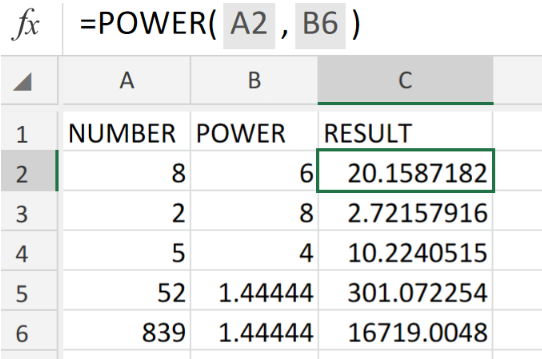 How to use the Excel POWER Function. We can achieve this by following three simple steps! 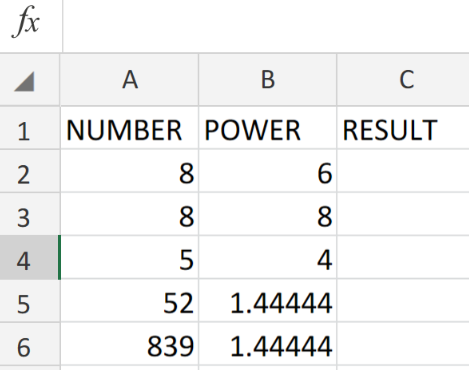 Figure 2. of Number Values for the POWER Function in Excel. 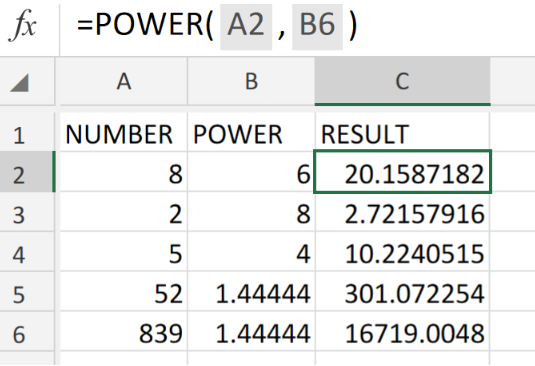 Figure 3. of the POWER Function in Excel. Modify and copy the formula syntax into the other cells in column C of the example illustrated below to achieve the desired results. 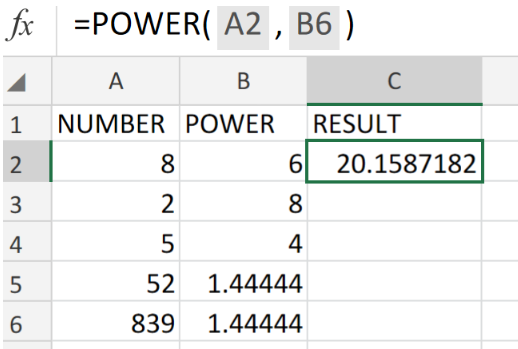 Figure 4. of the POWER Function in Excel. The POWER Function operates like an exponential value in a basic mathematical equation. Create a new Power View report (add the Power View button to the Quick Access Toolbar, if necessary). The new sheet will be named Power View1 automatically. If necessary, rename the sheet Power View1. I would like to create the formulas for higher-power regressions (2nd power, 3rd power, 4th power). I can see the formulas on the charts, but I want the coefficients to be automatically placed into cells so I can use the formulas in my tables.